Clean clothing is a top priority for almost everyone. 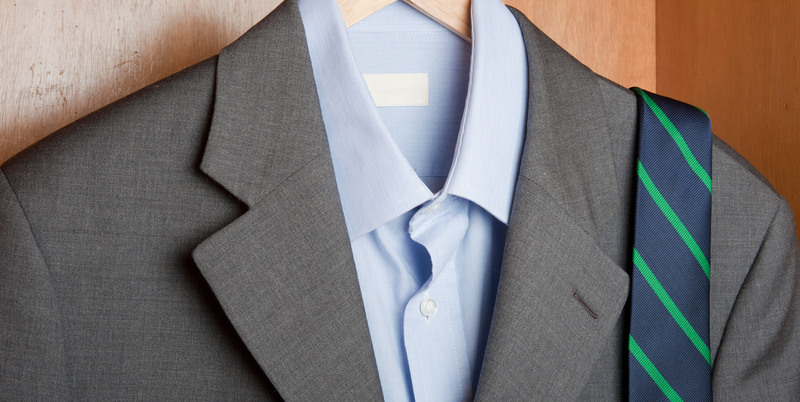 However, today's modern world of busy schedules does not always make it easy to prioritize fitting in dropping off and picking up your dry cleaning. This important and simple task takes two visits, and for many busy Westwood locals, this is two visits too many. 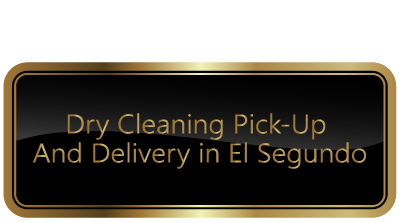 This is why at Spring Cleaners, we provide you with affordable, fast and reliable dry cleaning pick up and delivery service. 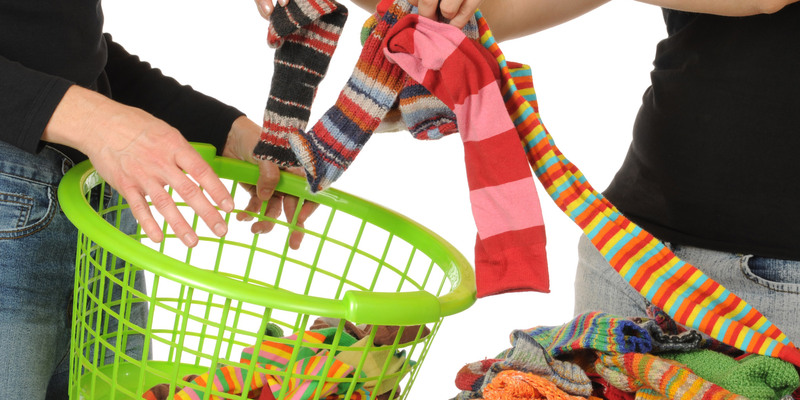 Are you someone who dry cleans your clothing regularly? 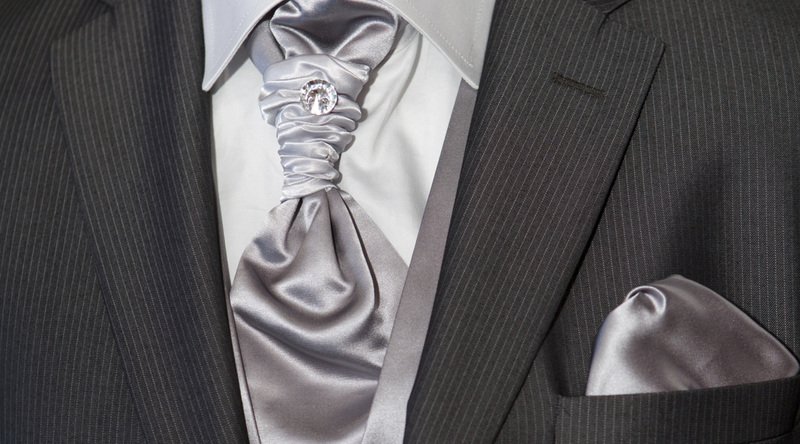 Perhaps you only swing by the cleaners on special occasions, like weddings, birthdays or corporate events. Whichever the reason, Spring Cleaners is here to provide you with full service dry cleaning facilities. We offer efficient, effective and affordable services that will leave your most prized garments looking as good as new! When it comes to customer service, no other company cares more than we do. The Spring Cleaners team is efficient, skilled and professional. Our goal is to achieve ultimate client satisfaction by delivering impeccable results every time.